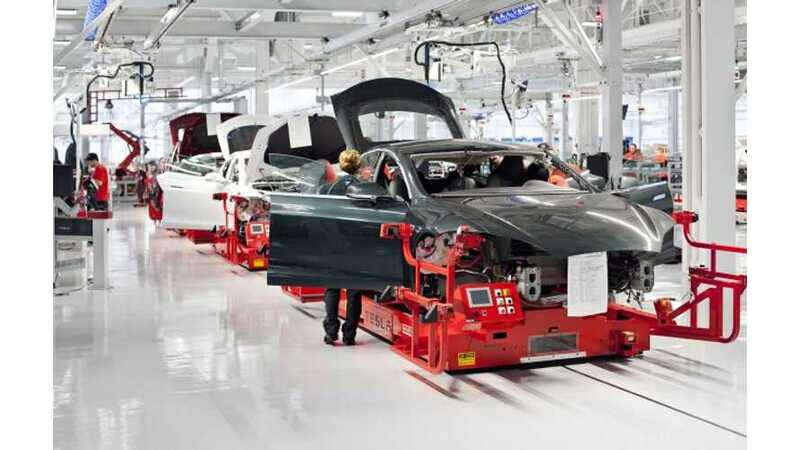 Yesterday an incident at Tesla's Fremont, CA assembly facility for the Model S described as "...a failure in a low pressure aluminum casting press" caused burn injuries to three workers via hot metal from that press; and left short term production of the Model S in question. 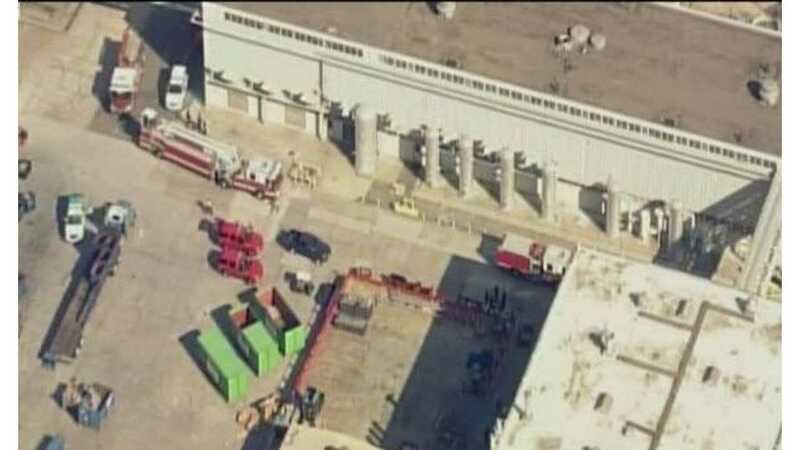 One of the three workers was left with what is being described as a serious injury. Today however, Jeff Evanson, a Tesla spokesman, told Bloomberg that Tesla does not expect Model S production delays following yesterday's accident. Tesla has said it will sell about 6,000 Model S sedans this quarter and around 21,500 for the year.